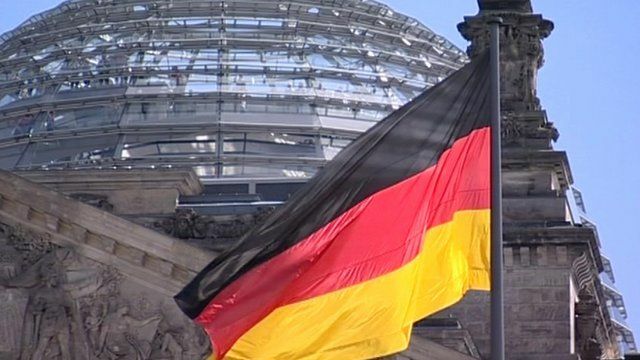 Germany's domestic intelligence agency has been severely criticised for spying on politicians from the socialist Left party. Up to a third of the party's members are being watched by the security agency, and it is claimed even the Parliamentary vice-president is under observation. Steve Evans reports from Berlin.